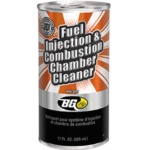 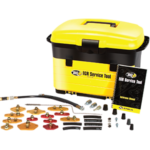 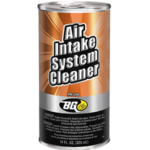 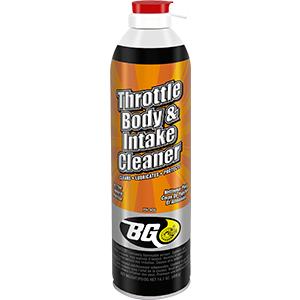 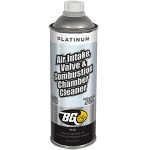 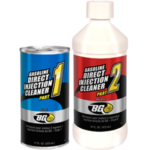 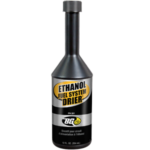 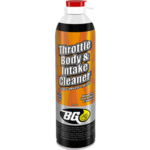 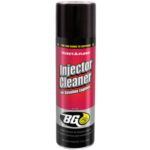 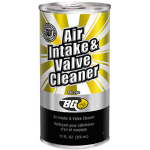 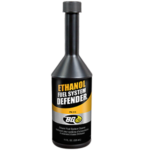 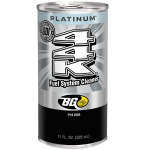 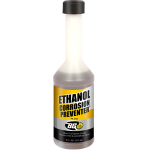 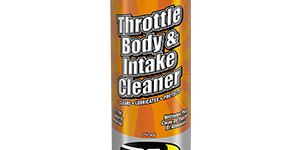 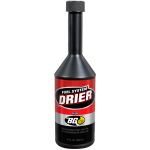 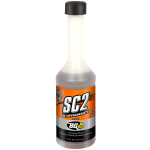 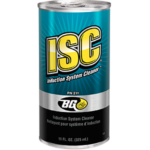 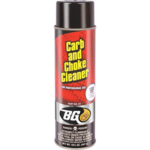 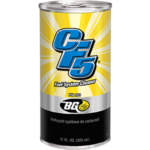 BG Throttle Body & Intake Cleaner | BG Products, Inc. 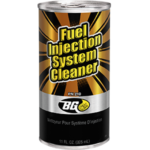 Automobile engines are finely tuned and extremely sensitive to deposits that build-up in the fuel/air induction system. 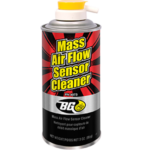 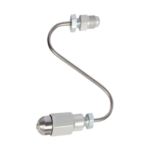 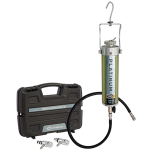 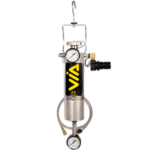 Varnish, PVC deposits, dirt, road grime and other accumulated contaminants will interrupt the air flow disrupting the critical fuel/air ratio. 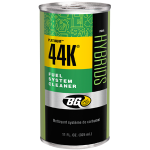 This may result in problems such as rough idle, poor fuel economy, and increased exhaust emissions.